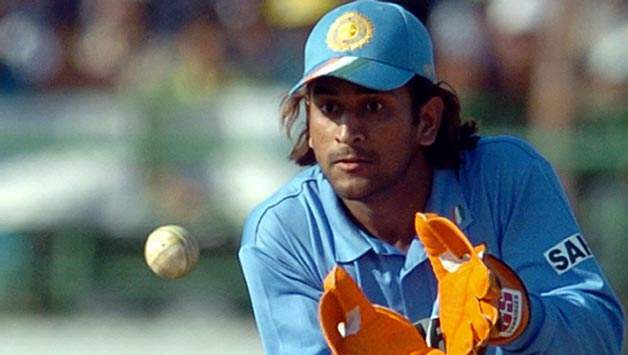 December 23, 2004: Makes his ODI debut against Bangladesh in Chittagong. MS had the disastrous career debut imaginable as he got run out for 0 after facing one ball, in a match India win by 11 runs. April 5, 2005: Blasts maiden ODI ton against Pakistan after getting promoted up the order to No 3 in Visakhapatnam. His 148 off 123 balls with 15 fours and four sixes, lead India to a unassailable 356/9. October 31, 2005: Chasing a harsh target of 302 against Sri Lanka in Jaipur, a record-breaking 183* by the Jharkhand lad helps India triumph with six wickets and four overs to spare. 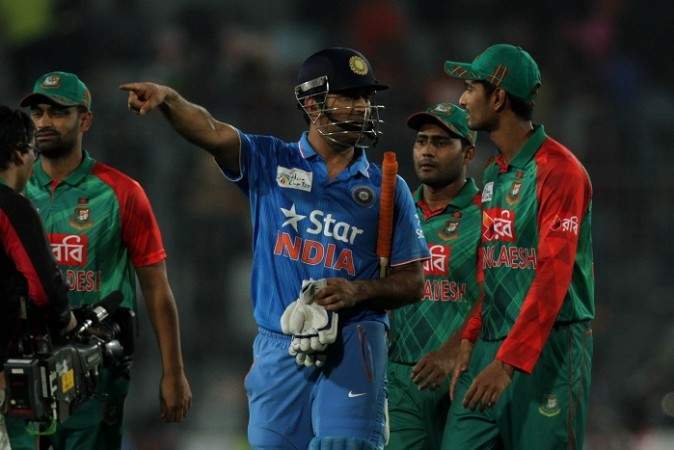 This career best innings by Dhoni remains the highest score by a wicketkeeper batsman in ODI til date. 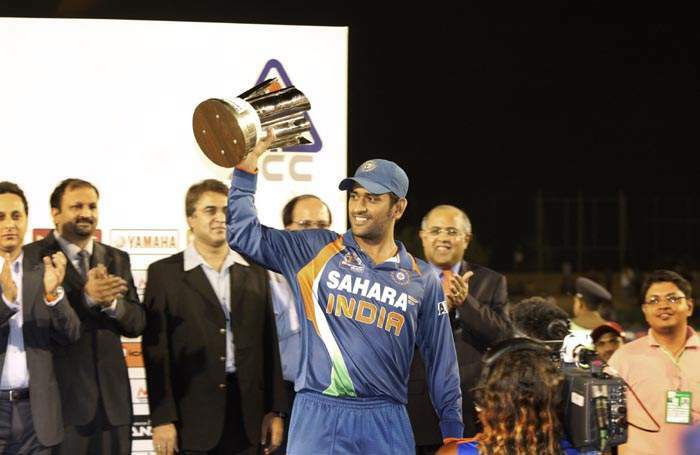 September 13, 2007: MS Dhoni becomes the Men In Blue's new T20 skipper. 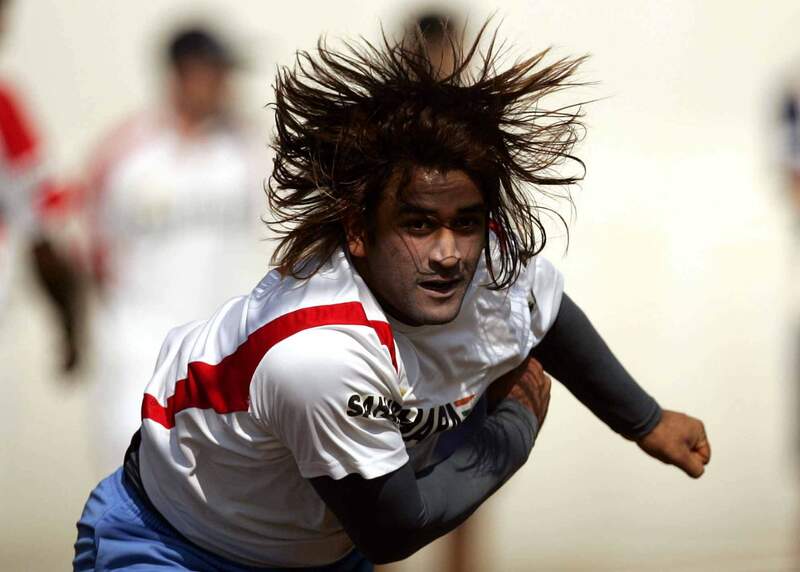 However, his first match in charge of India as skipper against Scotland in ICC World Twenty20 is washed out due to rain. 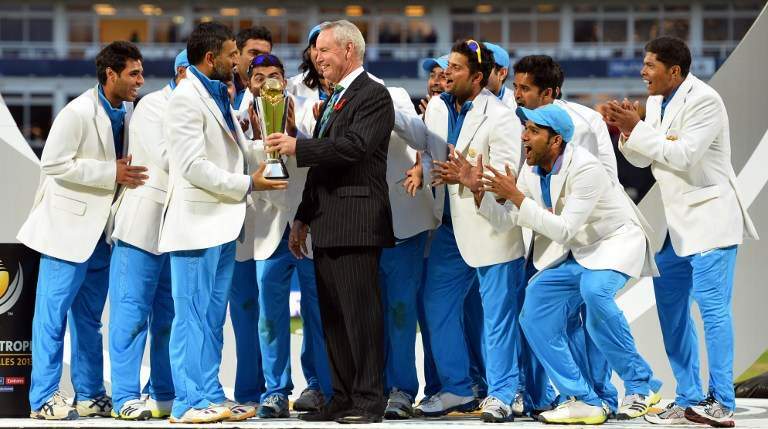 Few could have predicted how India's tournament will pan out. 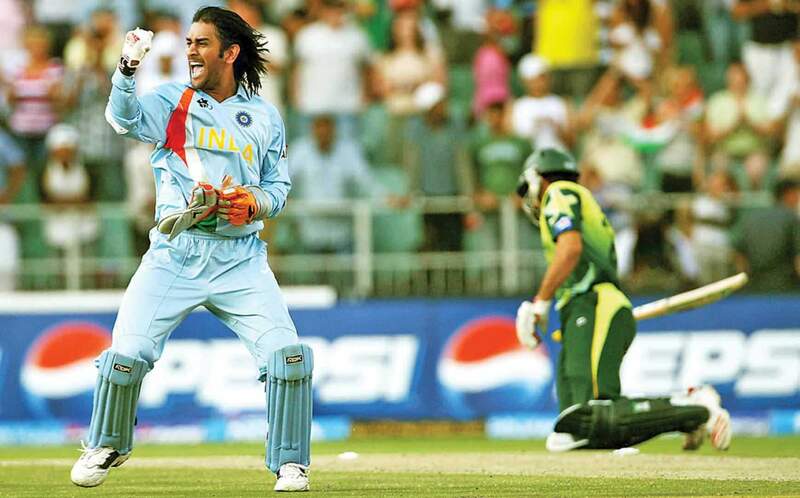 September 24, 2007: India becomes the inaugural World Twenty20 champions by beating Pakistan in a close fought final in Johannesburg, South Africa. 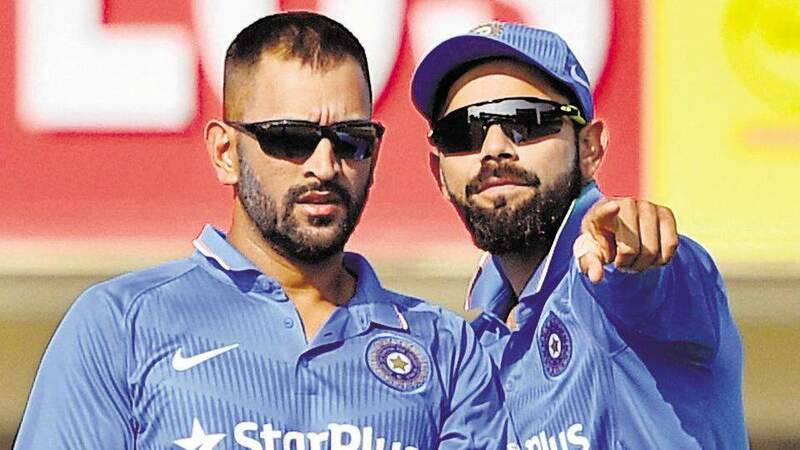 The match is remembered as one of the classic clashes between the two Asian powerhouses and skipper Dhoni is the new sweetheart of Indian cricket fans.